How the Thanksgiving “Tukki” got it’s name. 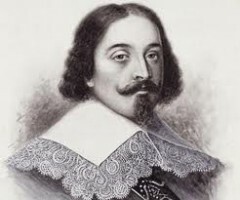 Luis de Torres, Spanish physician of Jewish origin. Many of us here in America will be celebrating the national holiday of Thanksgiving this coming November 28, 2013. It’s a special day set aside each year during the last Thursday of November for families to gather together and give thanks to God Almighty for all His manifold blessings. A traditional banquet of baked turkey and stuffing, mashed potatoes and gravy, various vegetables, fruit pies, and other delicious foods are served. But did you know that the traditional turkey eaten at Thanksgiving was named by a Jewish doctor? When Christopher Columbus discovered the new world (i.e. Cuba, Hispañola, and other Caribbean Islands) in 1492, a Jewish physician and interpreter, LUIS DE TORRES sailed with him. He was likely fleeing the notorious Spanish Inquisition and persecution of Jews in Spain of that time. 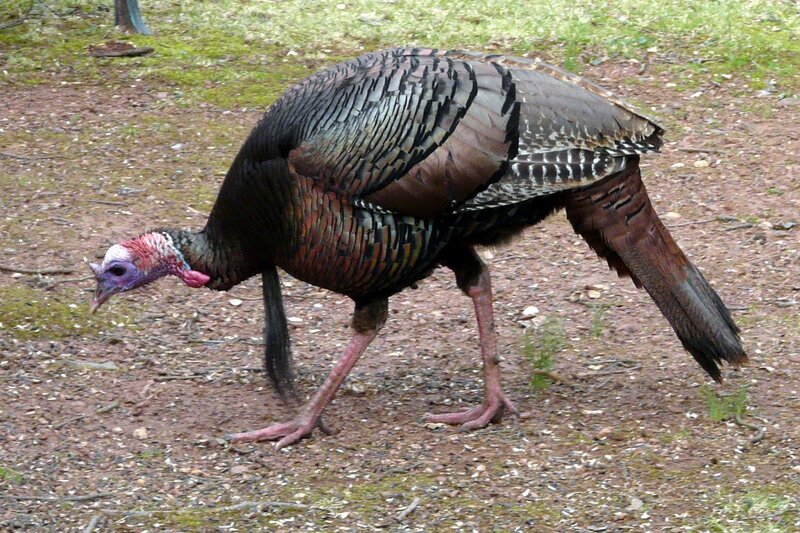 * The large North American bird known today as the turkey was first seen by Columbus and his passengers. Thinking the huge bird was a parrot, Luis de Torres exclaimed, “Tukki!”, which is the Hebrew word for parrot. The name stuck from that time on and was later translated into English as TURKEY. Here at Real Jesus Ministries, Inc., we want to wish you and your family a happy Thanksgiving Day and God’s richest blessings in the coming year. *Although some sources claim that Luis de Torres converted to Catholicism before leaving Spain, this is not likely, since local indians in the new world remember him speaking “offensively and disparagingly” about the Catholic religion, trying to dissuade anybody from adopting it. Categories: Was Christopher Columbus Jewish? | Tags: 1492 Voyage, 2013, American Bird, Christopher Columbus, Cuba, Happy Thanksgiving Day, Hispañola, Holiday, Jewish Persecution, Luis de Torres, New World, November 28, Spanish Inquisition, Tukki, Turkey, West Indies | Permalink.